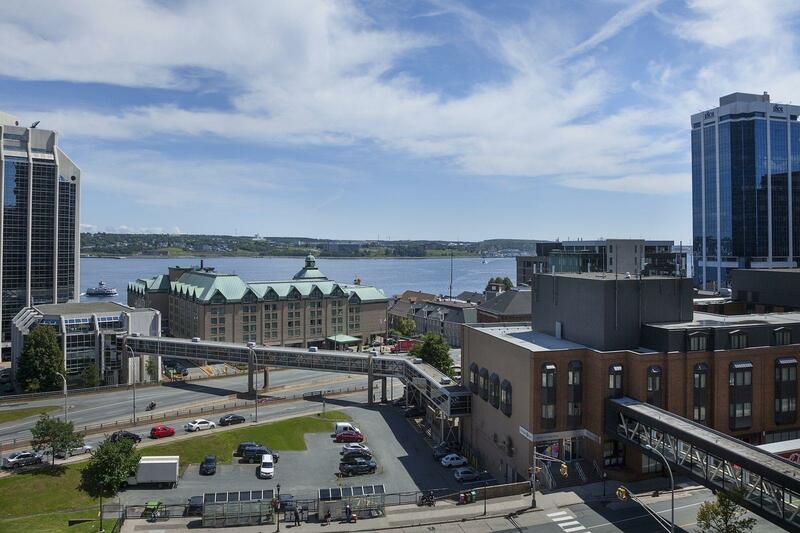 Hotel Halifax is pleased to welcome business travellers to our harbour view hotel. Offering convenient and abundant onsite parking, a Business Centre complete with computers and printers and complimentary Wi-Fi in all rooms and suites, our accommodation is designed to make every aspect of your job easier while you’re in town. Enjoy direct access to the covered downtown link, making it uncomplicated to get where you need to be. After a busy day, relax in your comfortable accommodation with flat screen TV featuring cable and pay-per-view movies, take advantage of our onsite pool or indulge in a customized massage with one of our award winning therapists at our onsite spa before retiring for a restful sleep on our plush, pillowtop beds. Additionally, we offer Aeroplan Miles to all guests.